Not sure what to get for that special someone? 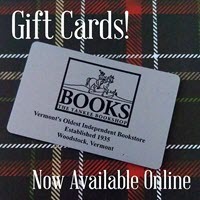 How about a Yankee Bookshop Gift Card? 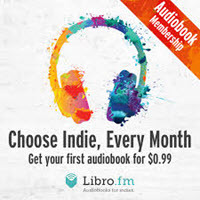 They are redeemable in store, or online, and since they're available in any denomination, they always fit!